I am sure we have all heard about Sophia the robot, as most of us have been fixated on her journey for quite some time now. Like Sophia, who has been constructed using Artificial Intelligence (AI) technology, which has become one of the industry’s most followed technology of the season, is being studied by many scientists and researchers to connect the distinctions between machines and humans. How do these machines run on AI technology allowing them to operate independently, learning from their environment to interact how humans do. Isn't it marvelous and something to be in awe of? As Artificial Intelligence (AI) is still developing and advancing to claim the human-level intelligence, let us acknowledge the principles and methods it is deploying to improve the abilities of these machines to think like a human. The question we should ask is: Is that even possible? Bodily-Kinaesthetic Intelligence which is related to robotics and so on. Artificial Intelligence with cognitive science can bring a change and growth in learning, building unique learning pathways for individual learners. 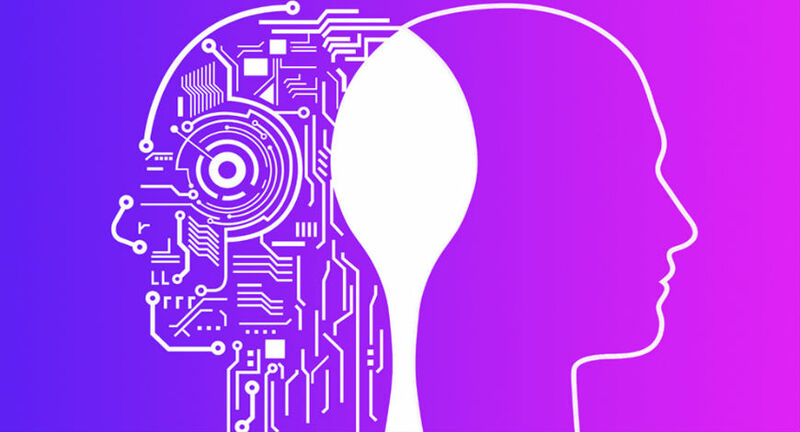 With technologies like virtual mentors, analyzing the interaction data, interconnectedness and accessibility of classrooms worldwide are some of the challenges AI is addressing. Communicating with autistic students, picking on their facial expressions and nonverbal cues which can be difficult for a human to do. Act as proxies for teachers with online learning programs. This way many students would benefit from distance learning as the teachers would be able to teach from anywhere. Digital learning will become more prominent in the years to come. With the technological advancements and the way AI is being used in classrooms today, it will not be long when we unfold the most inspiring way AI can help in the development of the minds, boosting the way we interact, transforming how we treat each other and our lives at large.